Cancel that Tired Gym Membership - It’s Time for KrushBox! Tired of going to the gym and feeling isolated? Are you tired of never achieving the results you’ve hoped for? Krushbox is the answer! Our proven, fast-paced workout is a fun experience that allows you to challenge yourself and push yourself to the limit! Get In the Best Shape of Your Life with Krushbox! KRUSHBOX classes are great for both females and males that have the goal for a healthy fit lifestyle, and everyone has a blast training together in this fun high energy class. KRUSHBOX training is designed to be your primary fitness program. More strength or cardio training is not necessary! KRUSHBOX can be used as a compliment to any other existing fitness programs. When KRUSHBOX is done consistently, muscles will become toned and lifted, and stamina, energy, and metabolic levels will improve. 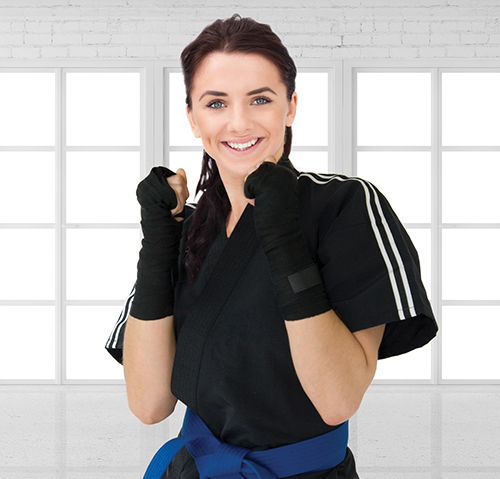 KRUSHBOX gives you the best of cross-training and kickboxing, and it does it all in a 60-minute daily workout! Why are Krushbox workouts so effective? 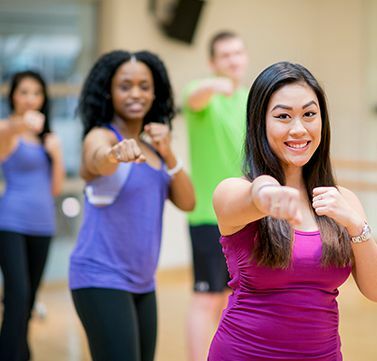 KRUSHBOX classes are great for both females and males that have the goal for a healthy fit lifestyle, and everyone has a blast training together in this fun high energy class. KRUSHBOX training is designed to be your primary fitness program. More strength or cardio training is not necessary! KRUSHBOX can be used as a compliment to any other existing fitness programs. When KRUSHBOX is done consistently, muscles will become toned and lifted, and stamina, energy, and metabolic levels will improve. 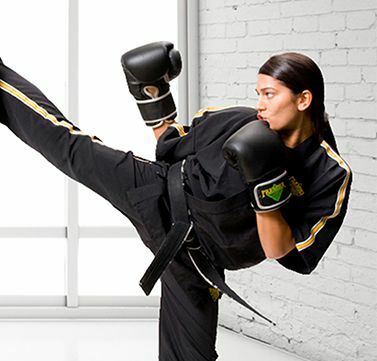 KRUSHBOX gives you the best of cross training an kickboxing, and it does it all in a 45-minute daily workout!